I remember when zombies were Romero. I remember when vampires were Anne Rice. I remember when werewolves were barely on the radar. Nothing sparkled in the sun; no tweens lusted over the dark creatures. I remember when being a horror lover made you a goth in high school or a gore whore as an adult. This is no longer exactly true. Pure and raw horror will never really be mainstream; that is part of what defines it as a genre. Deeply disturbing will never been normal because then, by definition, it cannot be disturbing. However, this diluted, stylized horror has seemed to take over recently. 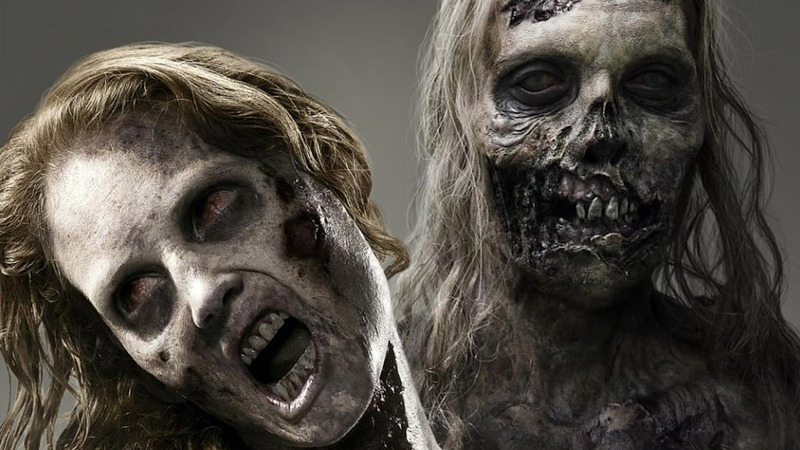 The Walking Dead has turned zombies into an utter phenomena. Twilight has brought the screaming teenage masses to vampires and werewolves (if you can even call them that). Hannibal, and TV shows of the like, have brought gore to network television. Serial killers and supernatural creatures and blood are no longer in the shadows. It seems like they are everywhere now. As long-standing horror lovers, this cultural development is a double-edged sword. On one side, what we love is saturating the market now, easily accessed and pursued. We can see new (and rather well done) stories of Hannibal Lecter or Norman Bates in shows airing weekly. We can find zombie clothes, backpacks, whatever in the mall rather than some obscure, overpriced store online. There are more horroresque movies than we have time to attend. Yet, on the other side, the genre can seem tainted. A key component of horror is being outside the status quo, ripping out of the box to be upsetting or traumatizing. For horror to fit inside the mainstream, the mainstream has become more tolerant of violence and gore, more amiable to fear; however, horror has become more pretty and appealing in turn. To a degree, it has been neutered. Personally, I love the cultural shift. And I hate it. I enjoy the influx of media in my particular twisted flavor while I lament the perversion of the perverted to something placid for the masses. Love it and/or hate it, it is what it is. There will always be a place for pure horror on the outskirts of our culture; there will always be a line that the mainstream will be too scared to cross. Even if the majority has adopted the idea behind the genre, purists will be out there keeping the darkness black and frightful.